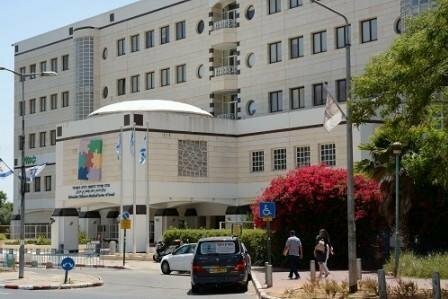 Schneider Children's Medical Center it is international medical center in Petah-Tikva, which takes children with any disease and health problems. It is a leader in variety of medical directions. Owing to highly qualified personal, who surround the care of young patients and carry through maximum effective treatment, reviews of this clinic are full of sincere gratitude. How much does fibrosarcoma treatment cost ? Doctors calculate the cost of fibrosarcoma treatment individually for each patient. The price depends on the disease type, complications (if any), hospital's reputation, and doctor's experience. You may get the final fibrosarcoma treatment cost only after complete diagnostics and consultation with a doctor. The average cost of the consultation is $140. The lowest price is $50 and the highest — $450. 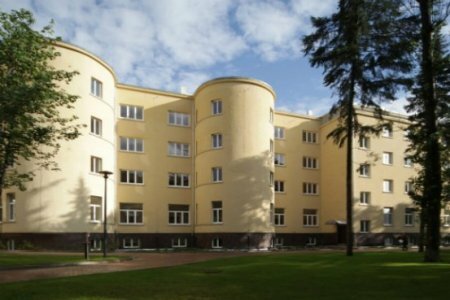 The Oncology Department of the European Health Center Otwock cooperates with Oxford University. The Clinic includes departments of clinical oncology, onco-surgery, and radio-oncology. MRI and CT of the latest generation are used for the examination. 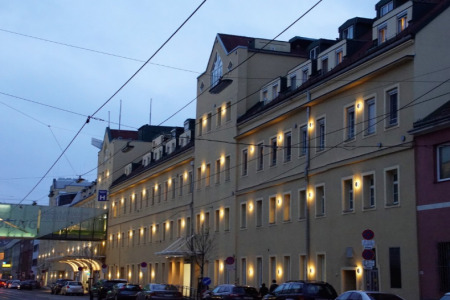 The Clinic applies radiotherapy, ultrasound destruction of a tumor with HIFU, freezing of cancer cells (cryoablation), and destruction by high temperatures (hyperthermia). KUIMS is considered the best healthcare services provider in South Korea by the Korean International Medical Association (KIMA). University hospital develops and implements innovative cancer treatment options. Cancer treatment according to the strict international protocols. 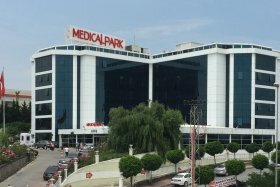 According to Medicana information, it is a main center for cancer treatment in Turkey. 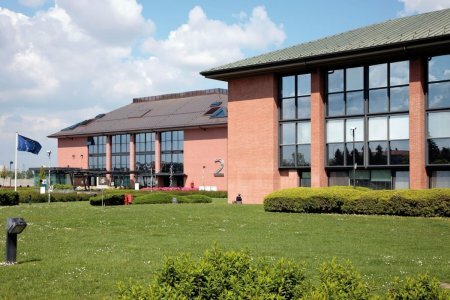 Medicana is a top choice of 1.5 mln international patients from 70 countries. 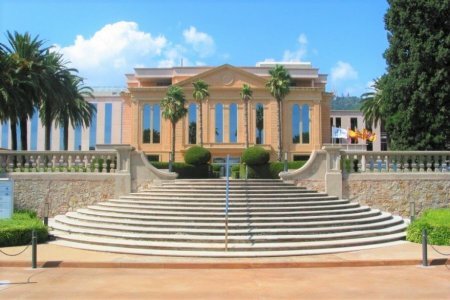 Medicana Hospital is a member of American Society of Quality. It ensures a patient in the high standard of treatment reaching the American medicine level. 1,000 surgeries to remove malignant tumors of the thyroid gland annually. 90% of surgeries in case of stomach cancer are without complications, 5-year survival rate is 77.7% according to Severance statistics. 75% of patients with lung cancer stage 1 survive a 5-year line after the treatment at Severance. Severance cooperates with Anderson and Johns Hopkins Cancer Centers, the best ones in the USA. It means that American standards of treatment are implemented in Severance Hospital. 4 mln patients choose Severance annually. 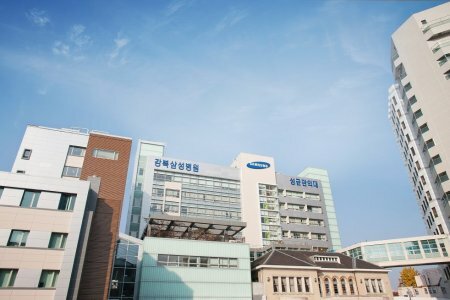 Kangbuk Samsung accepts international patients only with initial cancer stages. Oncological screenings are also available. 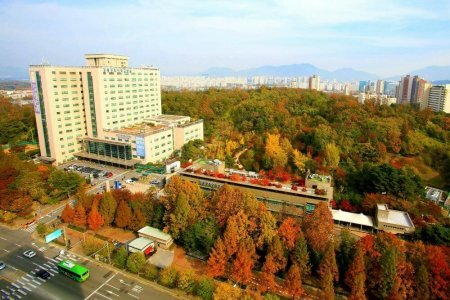 Kangbuk Samsung is considered the best cancer treatment center in Korea for stomach, colon, and liver cancer according to the national HIRAS magazine. The average success rate for these 3 oncological types is higher than in other Korean cancer hospitals. No.1 hospital in Korea regarding patients’ satisfaction according to the Weekly News magazine. Kangbuk Samsung Cancer Center specializes in breast and gastrointestinal oncology treatment. Over 1 mln surgeries to remove gastrointestinal tumors. 98.8% of patients survive a 5-year line after thyroid cancer treatment according to the Kangbuk Samsung data. Was on vacation in the state of Goa. Before the trip, he performed an operation to remove prostate adenoma, according to the results of a biopsy, he found signs of adenocarcinoma. In order to have different opinions, the doctors decided to consult with a local oncourologist from Manipal hospital. Ostap Bondarenko from Bookimed arranged for me to see a doctor. Before that, he attempted to contact the hospital on his own, but they did not respond. Everything is well organized there. I like it. All questions discussed. Translator Svetlana first discussed everything with me and clarified the terminology. And then at the reception everything is available to the doctor translated my questions and his advice to me. The doctor is very competent and explained to me all possible treatment options and the necessary research. 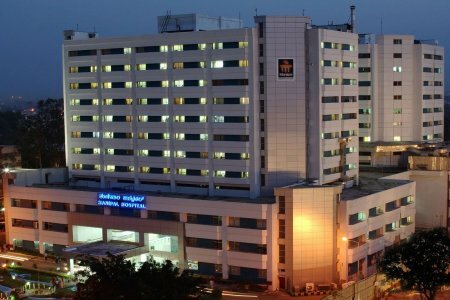 The Oncology Department in Manipal Clinic (Bangalore, India) specializes in the treatment of all types of cancer: gastrointestinal, breast, prostate, lungs, thyroid, ovaries. MRI is used to detect tumors. Localization of metastases is determined with the help of positron emission computed tomography (PET-CT). The surgeries are performed via laparoscopic and robotic methods. Patients with metastatic cancer of the abdominal organs can be treated with Hyperthermic intraperitoneal chemotherapy (HIPEC). In case of inoperable liver tumors, oncologists perform trans-arterial radioembolization for hepatocellular carcinoma. 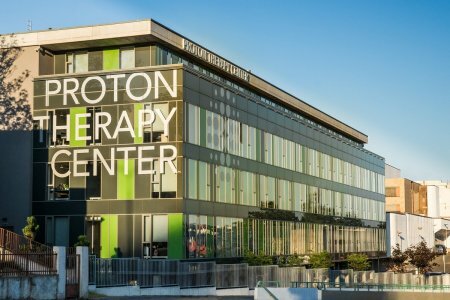 The Proton Therapy Center Prague is the largest сenter for proton beam therapy in Europe receiving foreigners from all over the world. 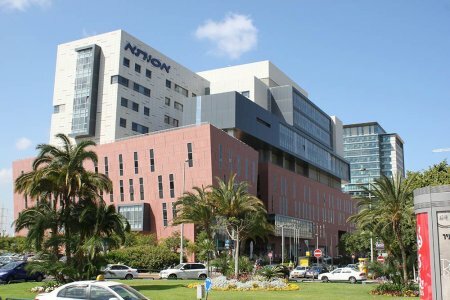 The Center is specialized in the most advanced method of cancer treatment - proton beam therapy - using state-of-the-art technologies and international standards. Johns Hopkins Medical Center (JHM) is a multidisciplinary global medical institution. JHM is located in Baltimore, Maryland, the USA. The Hospital includes 6 member centers and medical school for the next generation of specialists. Patients from 49 states visit Johns Hopkins Hospital annually.